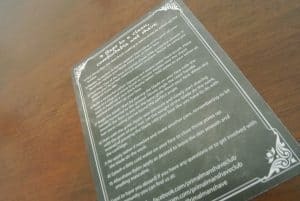 I received a nice brown cardboard box from Primal Man Shave Club; printed with their logo. 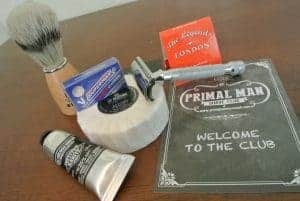 Primal Man’s site indicates that this first box contains all the needed items for a great shave including the razor handle and a brush. The next boxes contain only the soap, some blades, after shave and other cosmetics. Apparently you receive brushes from time to time but not in each box. 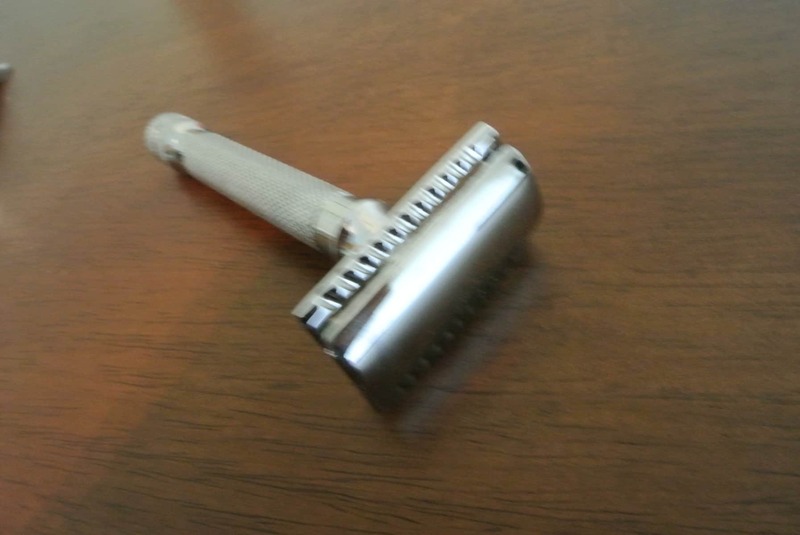 The razor handle is a specially grooved handle for maximum grip and provides a smooth shaving experience. The Razor has a good weight specially designed to let it glide on your skin and “let the razor do the work”. The shaving experience is different than what you normally get with your classic disposable razor brands. Everything is about finding the perfect angle and letting the blade glide and cut the hair naturally. In terms of quality the products were good. I have noticed though that the brush looses some hairs with each use. But having used other ones in the past, this is normal, I have never seen one that doesn’t. 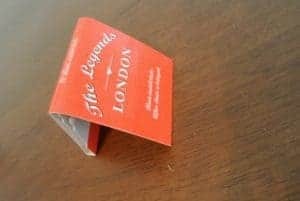 The Kent brand is a descent one and I hope the brush will have a good longevity. 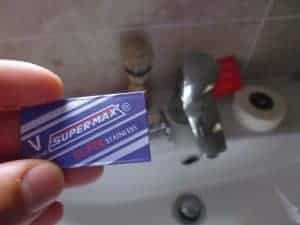 The blades are the Supermax brand, made in India. The first shave was great! Very smooth, precise with an extreme short shave. At the second use though they were a little less sharp. 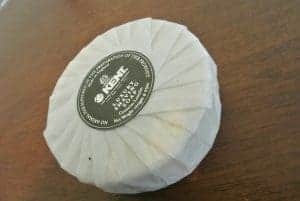 The smell and quality of the soap was really good and generated a nice lather, enabling a good shave. I was also very pleased with the after shave balm from Institut Karité and the alum match sticks. My skin felt absolutely amazingly soft after the shave. The box also came with a guide for a clean and perfect wet shave. Overall I really appreciated this box. The total value of the products except the razor handle is £21.75. I could’t find the comprable handle online, but if we suppose that the razor handle is worth at least £10, the first box is a good value. We will need to see what is included in the next boxes to really be able to judge this aspect though. I can see this box as a perfect gift for a husband, dad or son, for a birthday or Christmas. Each month you will receive a different selection of the finest quality, full size (no samples here) hand picked shaving items. The box contains all you need for an amazing shave experience that will see you through each month. New members get a FREE safety razor and shave brush in their first box! 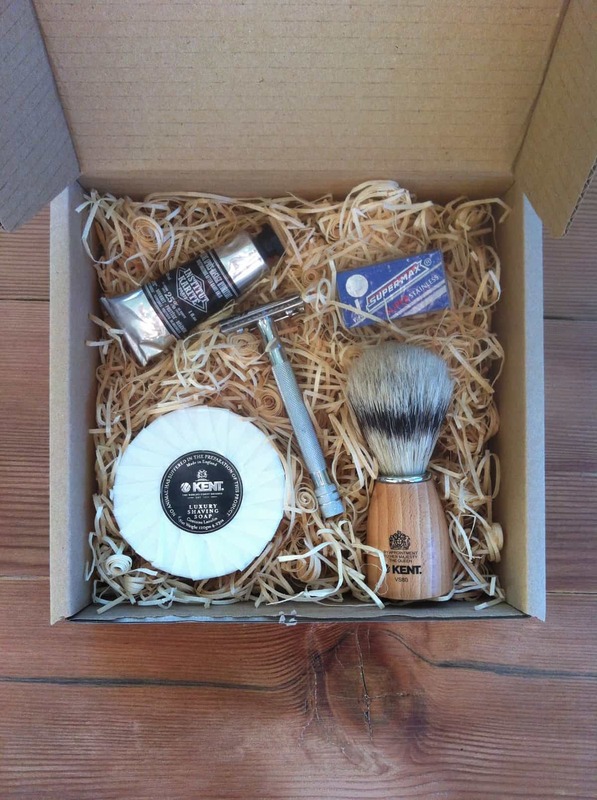 In your first box you receive a safety razor handle, brush, blades, shave soaps and more. Every box after your first, you receive new shave soap, shave oils, blades and more. Soaps, after shave and pre shave oils vary every month! All products are sourced locally and from different corners of the globe. From clean green New Zealand to the mountains of Switzerland. Easily cancel or skip a box at anytime! The box is delivered monthly (skip a month when ever you like). Use coupon code ALLSUBBOX for a £5 discount on your first box! How would you rate Primal Man Shave Club ?